Another year of quality music has passed by. 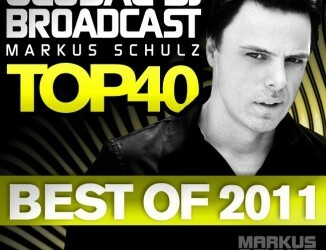 For another 52 weeks, Markus Schulz selected the finest tunes and remixes for his weekly radio show Global DJ Broadcast. 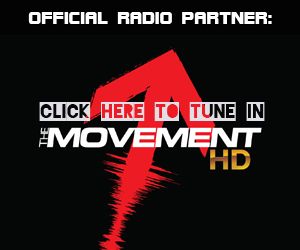 With more than 10 million listeners, the show has a loyal following. A following which Markus also treated to a monthly highlight package, the GDJB Top 15. With 2011 coming to its end, he presents the Top 40 of 2011, with the highest highlights and his personal favourites. 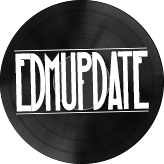 Including tracks by Beat Service, Dennis Sheperd, Aerofoil, Grace, Kyau vs Albert, Majai, Mark Otten, Mr. Pit and many more!